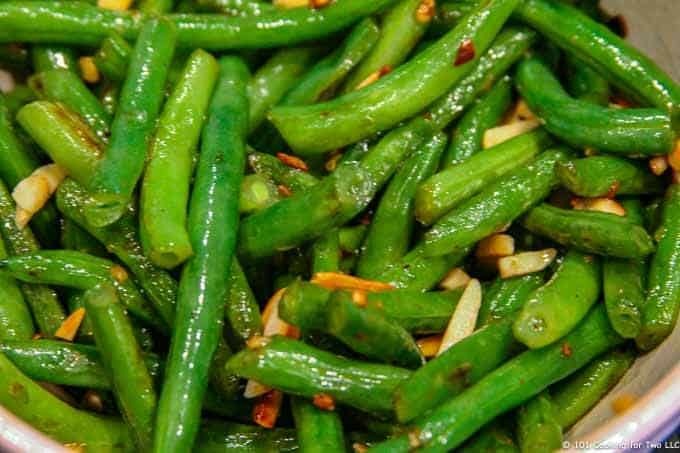 Simple one pan stovetop fresh green beans with toasted almonds make a great side dish for family or special meal. Just follow these easy step by step photo instructions. Editor’s Note: Originally published April 4, 2014. 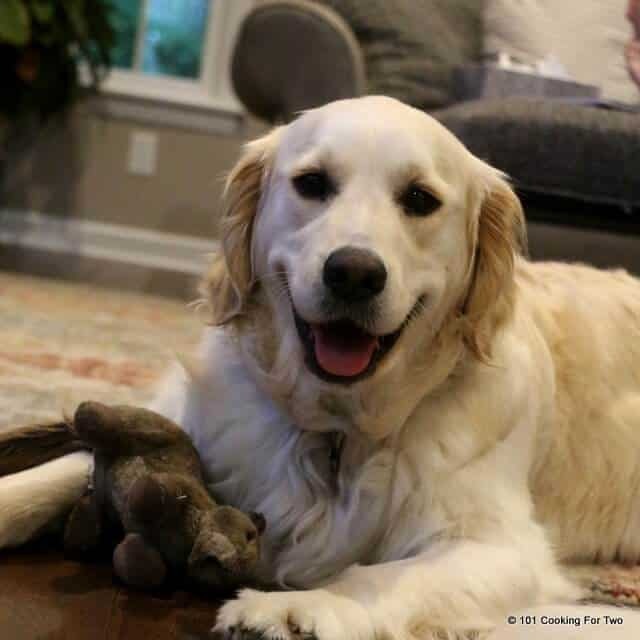 Updated with expanded discussion to answer common questions and updated photos. Most recipes start with blanching the beans in boiling water for a few minutes followed by an ice water bath to stop ongoing cooking. It can get time consuming and fussy. 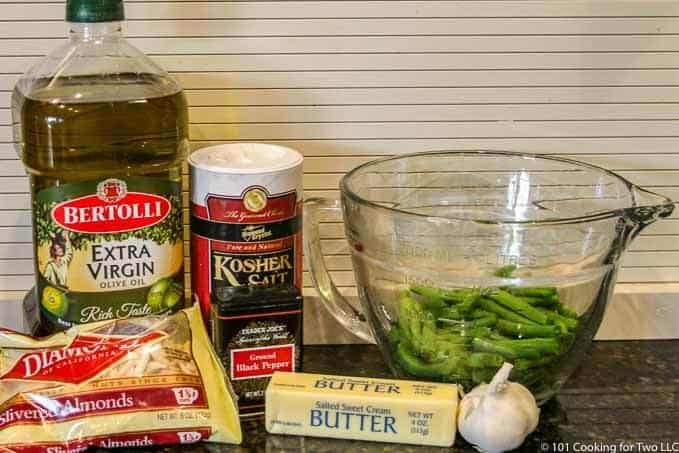 Adapted from Cooks Illustrated’s Green Beans Amandine (subscription required), you first saute the beans then add water and cover to steam them eventually for a few minutes then finish by browning in some butter and garlic. Very simple with great results. While I love Cooks Illustrated, they are frequently overboard on complexity and ingredients that are not everyday friendly. 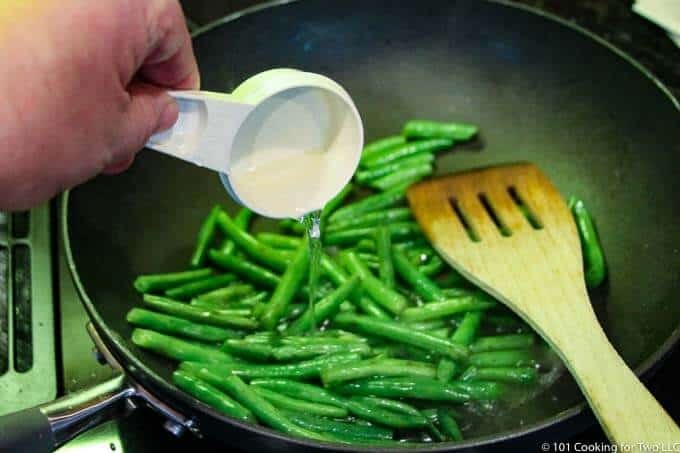 I simplified, and this technique can now be your everyday go-to green bean method. 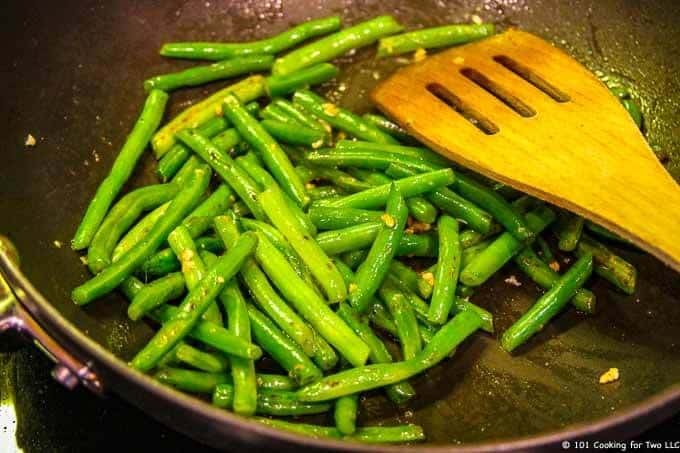 An easy way to make very good green beans. Good enough to make you want to eat your veggies. 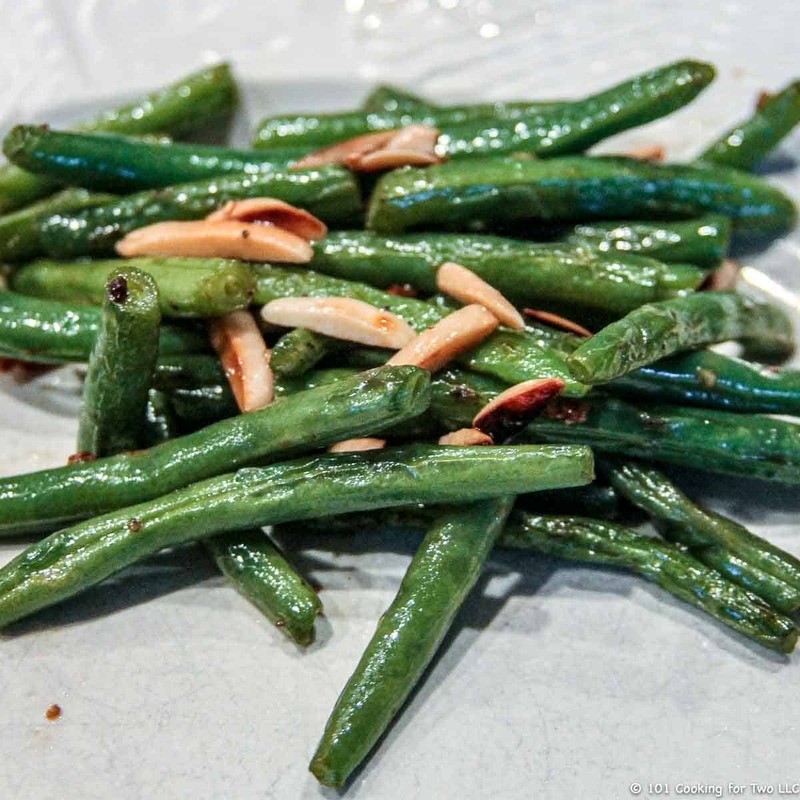 This recipe is specifically for fresh green beans. I do not recommend it for frozen beans. 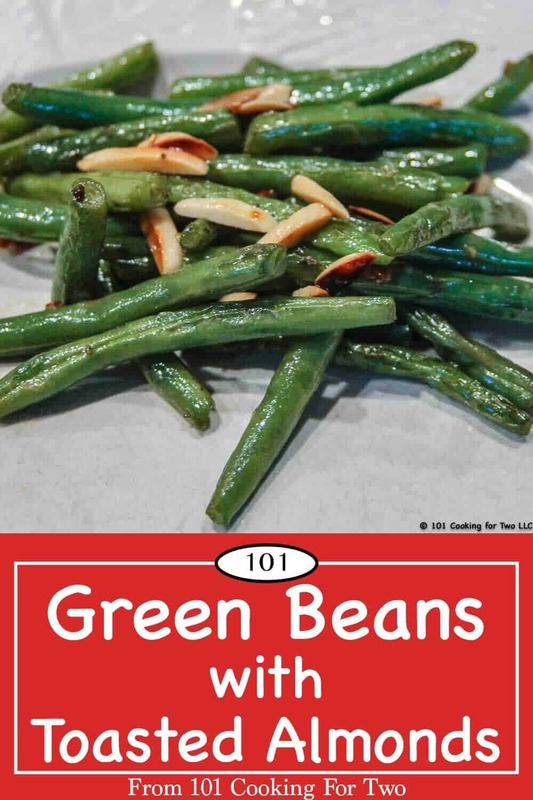 If you are looking for a great frozen green bean recipe, please check out Baked Bacon Green Beans. The skin of the beans should be smooth without seeds swell which shows a more mature bean that will have a starchier pod. Avoid the beans that are large or thick. The beans should have good firmness, no wrinkle and not a lot of bad spots. Of course, fresh off the vine is best or farmer’s market. Use the store produce department if you must. While reasonable fresh green beans are available year round, the peak season is June through September, and local fresh will be best. A few recipes added some paprika. Or add a little lemon or bacon. 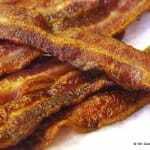 Everything is better with bacon. Start with about 1 pound of green beans. 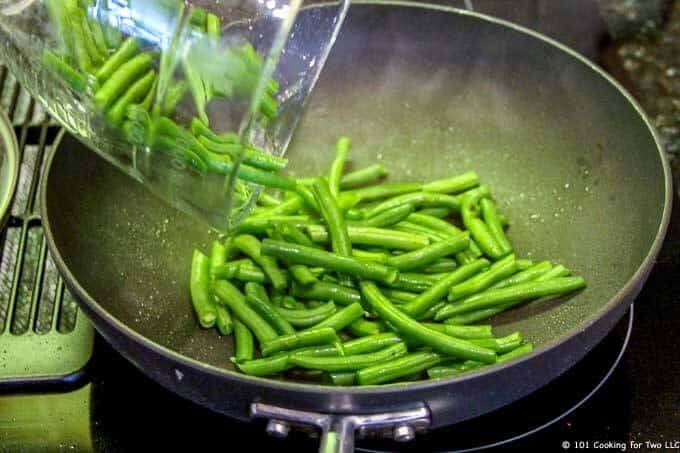 Rinse and trim the ends off the green beans. Slice into 2-inch pieces if you want. Over medium-high heat toast 1/4 cup of almonds until browning some (about 2-3 minutes). Remove almonds and add one teaspoon olive oil to the pan and heat over medium heat until hot then add the trimmed beans. Add 1/2 teaspoon salt and 1/4 teaspoon pepper. Saute until getting some spots of brown, about 5 minutes. Add 1/4 cup water and cover. Cook about 2 minutes but stop while the beans are still bright green and crisp. Remove lid and increase heat to high. Cook off the water. About 1 minute. Add one tablespoon butter and three cloves. Cook until light brown and starting to wrinkle. About 2-3 minutes. 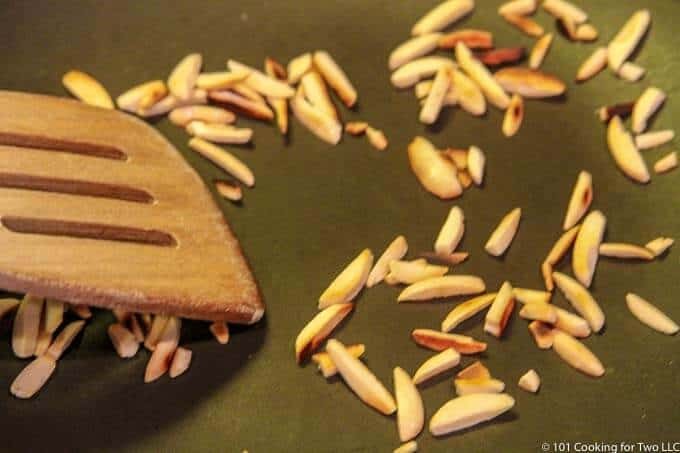 Remove to serving bowl and toss with the almonds. Over medium-high heat toast 1/4 cup of almond slivers until browning some (about 2-3 minutes). Remove almonds and add one teaspoon olive oil to the pan and heat over medium heat until hot the add the trimmed beans. 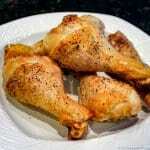 Add 1/2 teaspoon salt and 1/4 teaspoon pepper. Saute until getting some spots of brown, about 5 minutes. Add one tablespoon butter and three cloves of crushed garlic. Cook until light brown and starting to wrinkle. About 2-3 minutes. The fresher the beans, the better. See discussion in the post for tips on buying the best green beans. Do not use frozen green beans for this recipe. Cutting in half for two works well. But use the same amount of water to do the steaming step. Add some cooked bacon or other things for your taste. 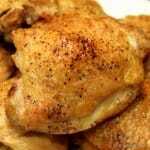 1/4 teaspoon smoked paprika is a good addition. Not a lean recipe in case you’re wondering… but oh so tasty and comforting! Totally addictive. I’ve made them 3 times in 3 days since finding your recipe. Just vouching that these are great green beans! Also, I agree that everything is better with bacon (or sausage). 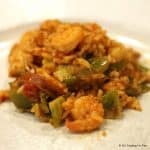 I made the smoked paprika and almonds variation and my husband really liked it. Will be making again. Love your rating system!